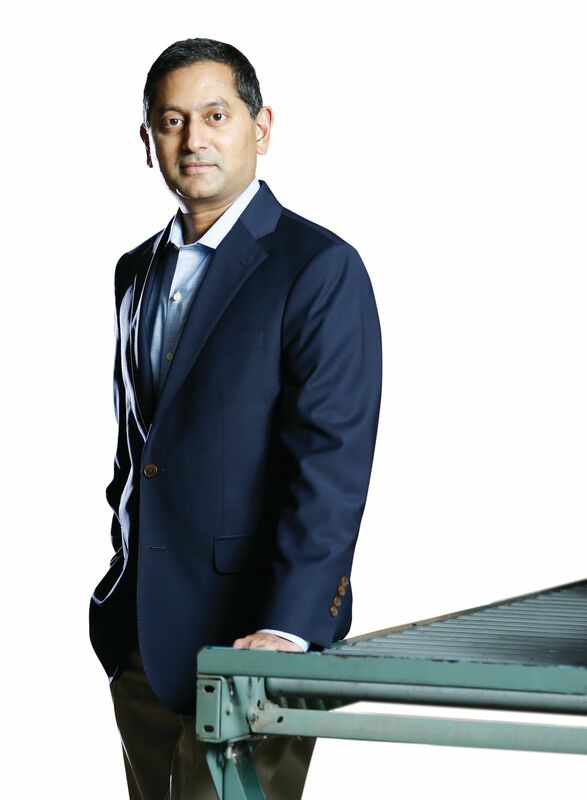 Ramesh Bulusu tackled big data and customer service to make Sarasota’s MyUS the world’s largest exporter of consumer packages. In 2014, Ramesh Bulusu, the new CEO of Sarasota-based MyUS, saw a problem: Hundreds of thousands of customers loved his company’s services. MyUS, the world’s largest package consolidation company, makes it easy for shoppers all over the world to buy U.S. goods online and ship them overseas. But despite lots of reminder emails, customers weren’t coming back, at least not in the numbers Bulusu wanted. So Bulusu, an expert in data analytics, did what he is good at. He pulled together the purchasing data and shopping habits of his customers and combined them with special offers and loyalty programs designed to incentivize more purchases. This “recommendation engine” was fed into customers’ emails and spurred more than $100,000 in revenue growth the first three months. Since becoming CEO of MyUS in October 2014, Bulusu has used his data analytic skills to further the company’s position as one of the leaders in delivering U.S. goods overseas. Revenue is $80 million, and the company employs nearly 300 workers at its main office and warehouse on Express Lane off Clark Road in Sarasota, along with six employees at its marketing headquarters in Chicago. MyUS, founded in 1997, ships more than 10,000 packages daily, comprising $270 million in purchases every year. More than 340,000 customers have used the service, which allows them to buy U.S. products on Amazon.com, Ebay.com or 100,000 other online merchants. During online checkout, a customer enters the address of the MyUS warehouse in Sarasota as his or her shipping address. When the products arrive at MyUS, they are bundled together, repackaged and shipped to the customer’s home address in any of 220 different countries. Other companies and online retailers can ship products overseas. MyUS, however, ships to more countries, ships a broader range of products—including hazardous items—and uses lighter, smaller packages, which save on shipping costs. The company also takes advantage of lower international shipping rates through high-volume partnerships with companies such as DHL, FedEx and UPS. 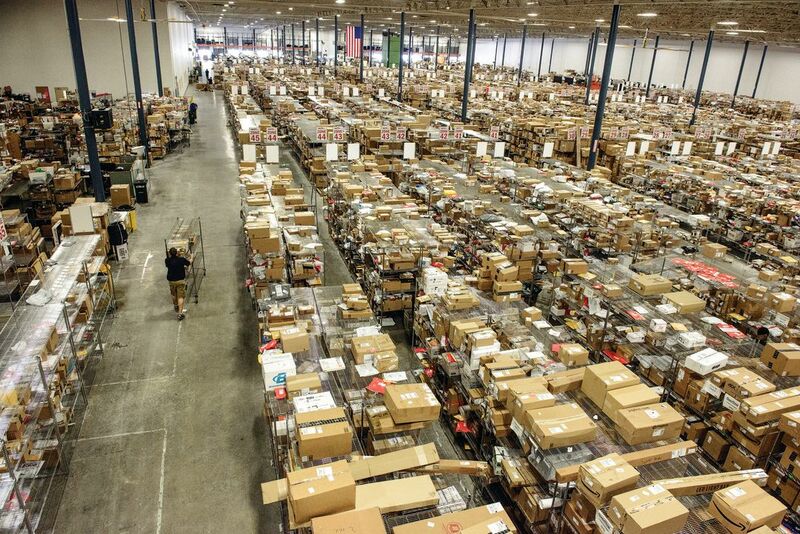 MyUS ships more than 10,000 packages daily, comprising $270 million in purchases every year. This business model requires great attention to data, analytics and logistics. Bulusu says even if a CEO or manager is not a numbers person, he or she at least should understand early in their career how data is used in his or her industry. Bulusu, the youngest of three children, comes from a middle-class Indian family that passed on the importance of education. An aptitude in math and science led to a chemical engineering degree at Andhra University in India and a master’s degree in chemical engineering from Oklahoma State University. Although he didn’t start his career in engineering, his scientific background landed him a job in Dallas in the airline industry using data and analytics to help fill plane seats and maximize revenue. This type of applied math to solve business problems intrigued him, and he later earned an M.B.A. in marketing and finance from the University of Michigan. He led ecommerce and online marketing efforts for Sears and Orbitz in Chicago before moving to Jacksonville, Fla., in 2012 to serve as vice president of ecommerce, marketing and pricing for Interline Brands, a nationwide distributor of maintenance supplies recently purchased by The Home Depot. He left Jacksonville in May 2014 to join MyUS as chief marketing officer, and was named CEO five months later. Bulusu wanted to return to a true business-to-consumer company and thought MyUS’s business model offered high growth potential. But it hasn’t been all analytics and data for Bulusu, especially in the last year. He starts each day walking the warehouse floor and talking to employees, from entry-level on up. After meeting with managers and project leaders, he spends a good deal of time listening to customer phone calls and reading their emails. A recent success for Bulusu was leading the company’s expansion into major growth sectors in the Middle East, including Saudi Arabia, United Arab Emirates, Qatar and Kuwait. Bulusu says he focused on marketing and brand awareness, setting up partnerships with Middle East shipping and delivery companies and, most importantly, using free trials and incentives to build trust in customers who have few consumer protections offered by their governments compared to Western countries. Customer growth came through emails and other online marketing, but customer service was key to keep the customers coming back. Bulusu sees further growth for the company, though it won’t likely occur with entrances into new countries but within existing customer channels. Sarasota has provided a large pool of employees for MyUS, though some upper-level and executive staffers with analytic and technical backgrounds have come from outside the state. Bulusu and other MyUS employees often describe the company as a “start-up” because of the growth potential in new ways of marketing and utilizing data and analytics to spur new sales. Still Bulusu says a lot of what’s made the company a success is a focus on customer service in order to maintain customer loyalty.